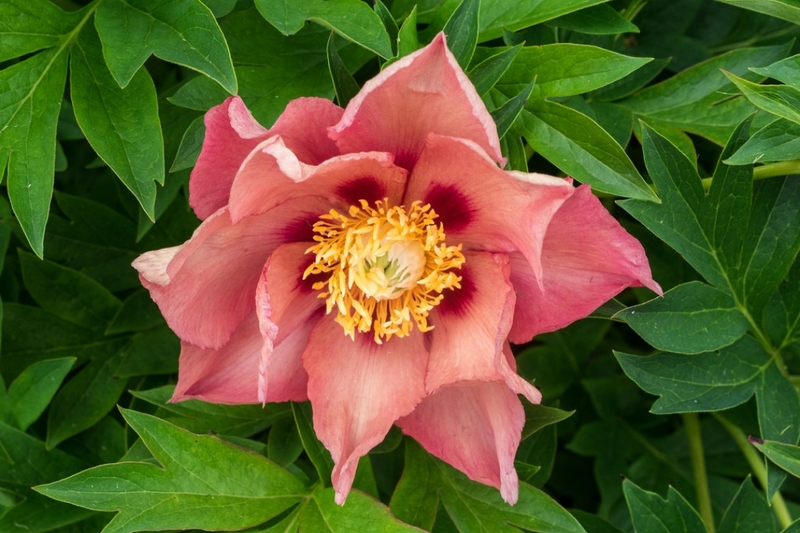 Paeonia Itoh (Paeonia Itoh): growing, planting, caring. 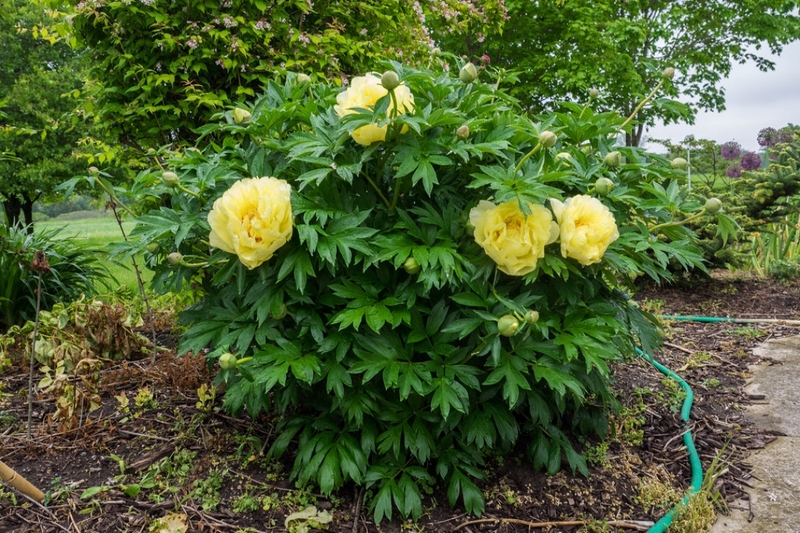 A group of robust hybrids. 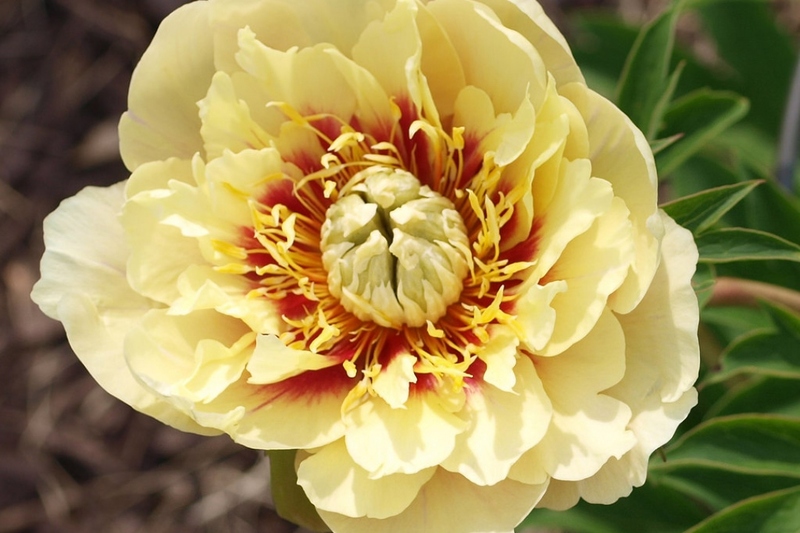 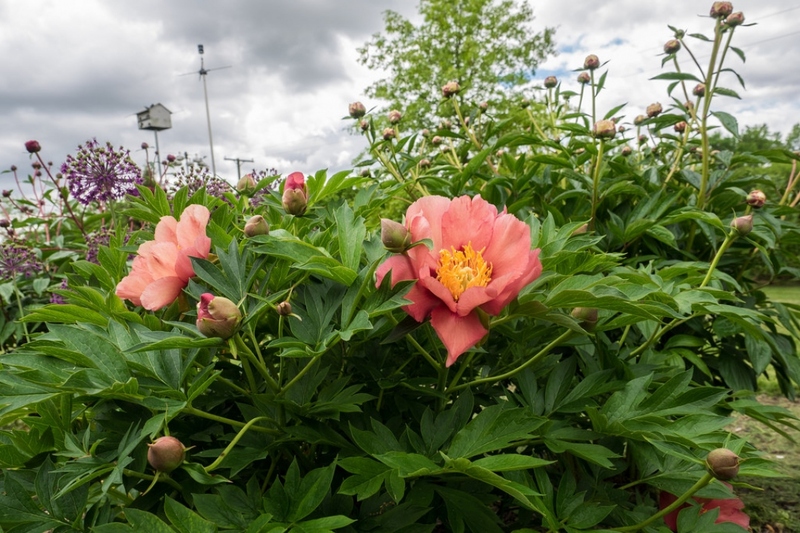 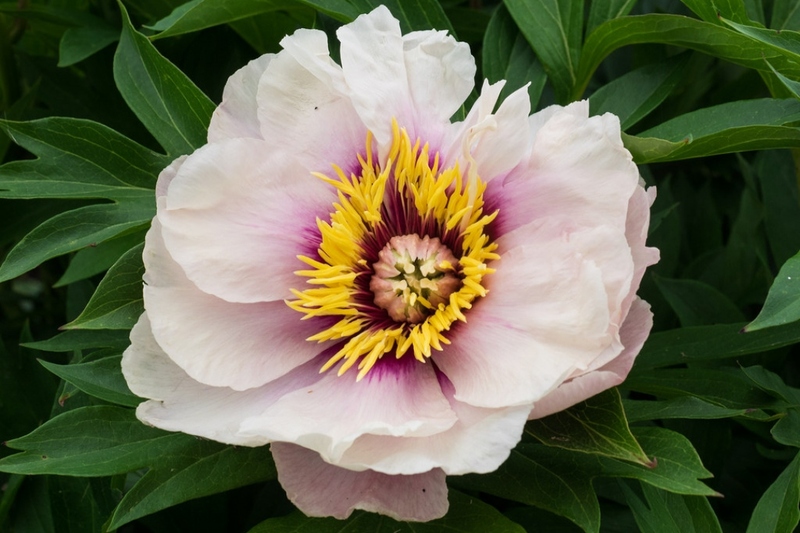 In 1948 horticulturist Toichi Itoh from Tokyo used pollen from the yellow tree peony "Alice Harding" to fertilize the herbaceous P. lactiflora "Katoden", which resulted in a new category of peonies, the Itoh - or ‘intersectional cultivars’. 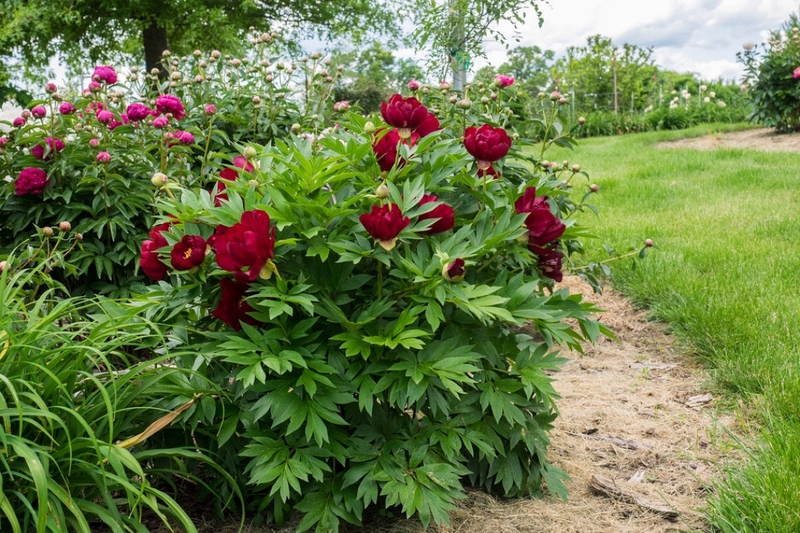 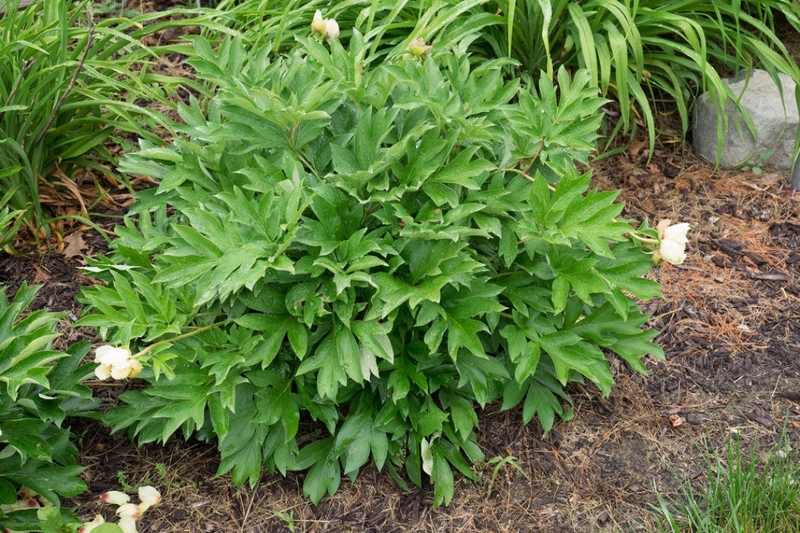 They are herbaceous, have leaves like tree peonies, with many large flowers from late spring to early autumn, and good peony wilt resistance. 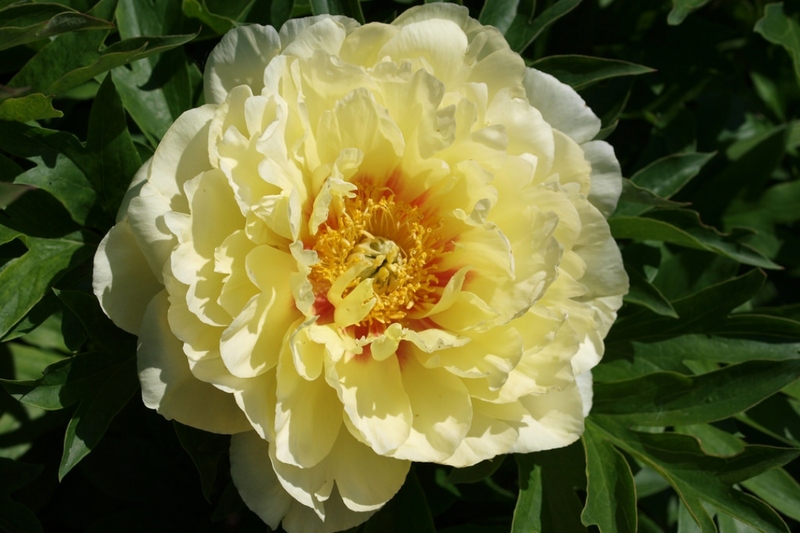 Some of the early Itoh cultivars are "Yellow Crown", "Yellow Dream", "Yellow Emperor" and "Yellow Heaven".